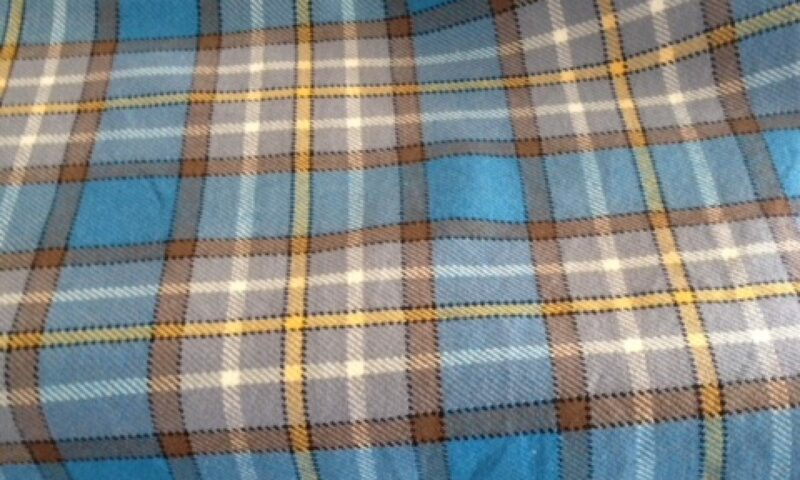 Frank’s area of interest include authentic tartan production, historical fabric recreation, weaving scarves using yarn from his daughter’s sheep flock, and creating scarves for general enjoyment. A woven garment from Sullivan Handweaving isn’t just another piece of clothing. It is a statement about the value of craftsmanship and quality. Special, one-of-a-kind items are always available.